My husband and I celebrated the 4th of July this morning with a free five-mile run. It was my first run beyond about three miles for several months, and I’m excited to have done as well as I did. The course meandered through flat, shady neighborhoods where families came out to cheer the runners on. I saw fun costumes—including a guy wearing a tortoise shell back and hare ears on his head. But mostly there was lots of red, white and blue. What a great way to kick off today’s celebrations. 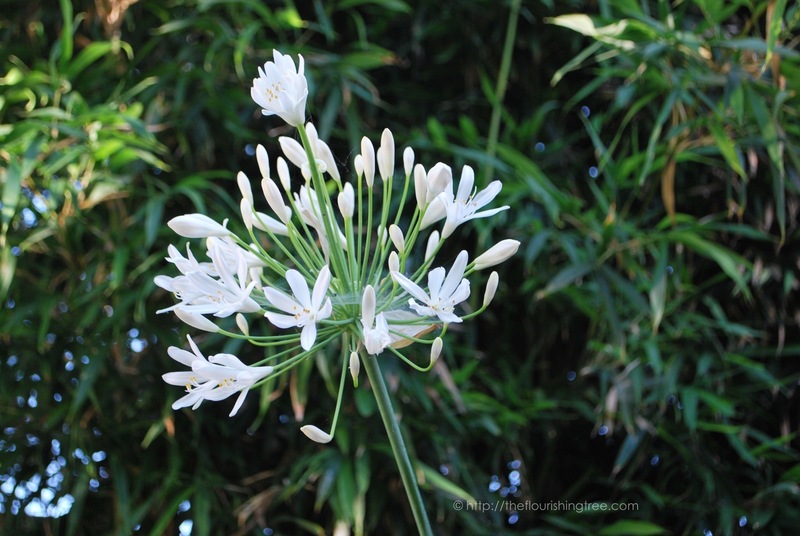 Our garden is celebrating with some natural fireworks (aka agapanthus). Enjoy some shots of them below. They’re the safest fireworks in this drought, but I imagine there will be plenty of real ones later tonight. 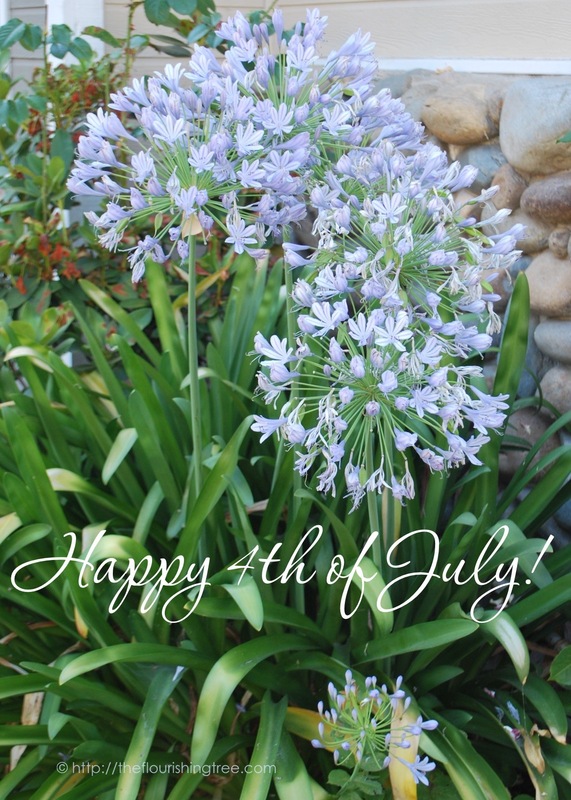 I wish you and yours a happy 4th of July! How are you celebrating this day of freedom? 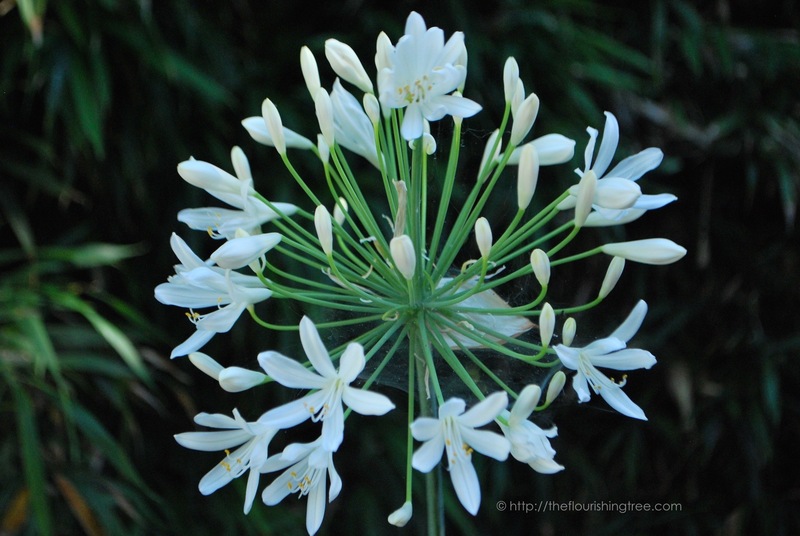 This entry was posted in flourishing tree and tagged 4th of July, agapanthus, California drought, celebrations, fireworks, Fourth of July, freedom day, Happy 4th of July, Independence Day, nature's fireworks, running by hopesquires. Bookmark the permalink. I started my Independence day with independence from FAT by burning over 700 calories at my spin class. sweated out a gallon. Sounds like a great start to your day. I’m still trying to rehydrate. It’s hot out there. I recommend watermelon mint smoothies. Happy 4th!